Helen Porter (née Whelan) Bray Co. Wickloiw and late of Chapelizod Dublin 20. October 12th. 2018. Peacefully at St. Vincent’s University Hospital surrounded by her family and friends. Sadly missed by her devoted husband Joe, daughter Ruth, son Shane, son-in-law Greg, grandchildren Clodagh, Lorcan, Aran, Eoin, sister Moya, brother David, brother-in-law, sisters-in-law, nieces, nephews, neighbours and friends. Reposing at her home on Sunday from 2pm to 6pm. 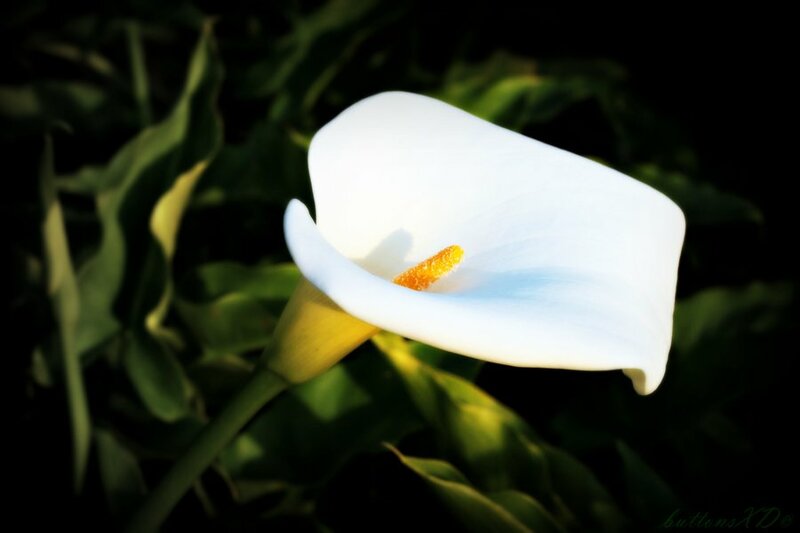 Helen will be leaving her family home on O’Byrne Road Bray on Monday morning at 10am, walking to the Church of Our Lady Queen of Peace arriving for Funeral Mass at 10.30am followed by cremation at Newlands Cross Crematorium at 12.40pm. Flowers welcome.